"The wholesomeness of a traditional country check, its timelessness and the fact that it stands in a league of its own makes it a must in each of our collections. The brushed finish of these shirts makes them ideal for when temperature drops and you want to reveal a country gent facet of the busy city boy." 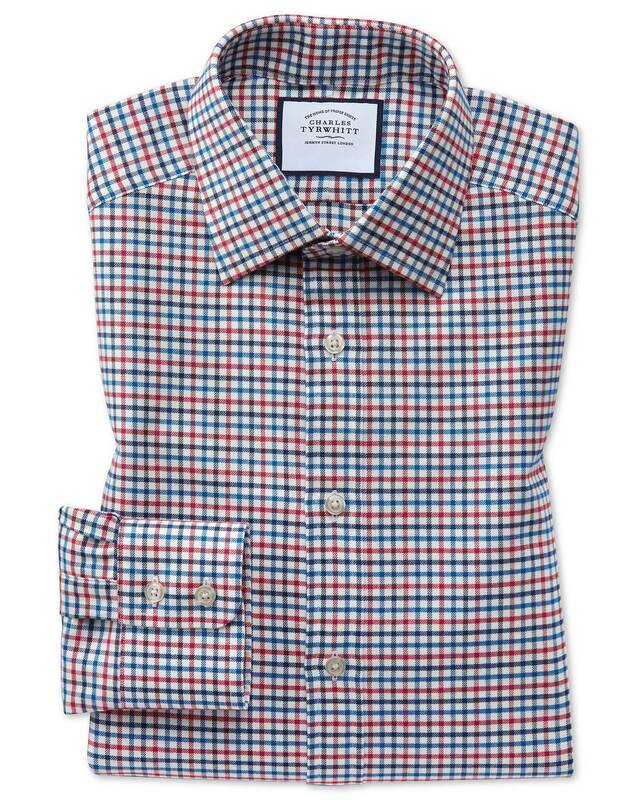 "Traditional country-style checks in brushed 100% cotton twill – they’re perfect to lend an autumnal slant to your city attire." Good service and the shirts are top quality.